Started in 2007, the Arizona Student Film Festival is a yearly film festival and competition that celebrates the next generation of Arizona Filmmakers. Grade school and high school students from all over the state of Arizona are invited to submit their best short films under 8 minutes. 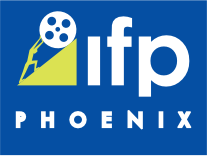 Films are reviewed and selected by Phoenix Film Festival programmers. 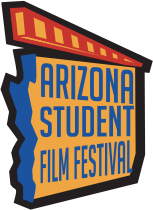 Films selected for the AZSFF are screened during the Phoenix Film Festival. Each student filmmaker receives 2 Phoenix Film Festival Filmmaker Passes!